At least six civilians have lost their lives after a barrage of rockets fired by terrorists hit some neighborhoods of Syria’s northwestern city of Aleppo. 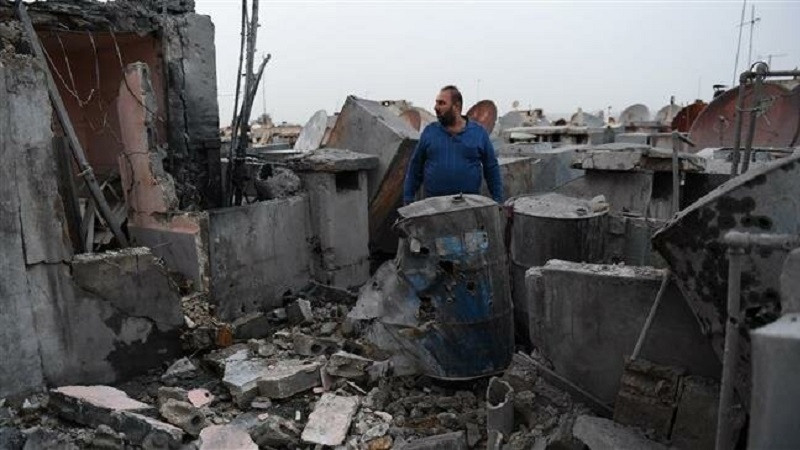 Syria’s official news agency SANA reported that the rocket attack, launched by “terrorist groups”, also wounded at least seven others on Sunday. The Aleppo Province is situated next to Idlib, a province still held in most parts by terror groups, the most prominent of them is called the Takfiri Hayat Tahrir al-Sham (HTS). According to the so-called Syrian Observatory for Human Rights, the attack, composed of at least 20 rockets, was conducted mainly by HTS terrorists against several neighborhoods of the city. Since the Syrian government troops regained control of Aleppo at the end of 2016, the city has been targeted intermittently by an array of terror outfits. Foreign-backed militancy, supported by the United States and many of its Western and regional allies, erupted in Syria in 2011.The militants and Takfiri terrorists overran large swathes of Syria’s territory before government forces retook almost all of them with help from its allies.